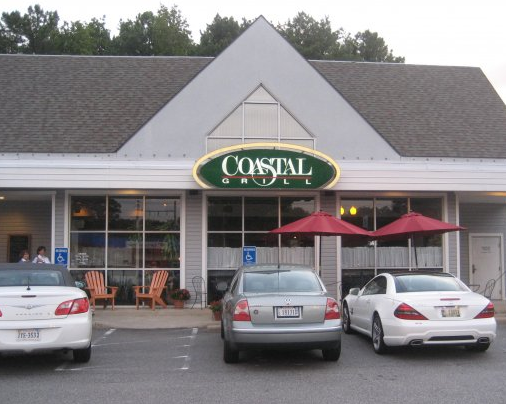 Coastal Grill won top honors as the best restaurant for the 2006-2007 Hampton Roads Magazine Platinum Plate Awards! Located in Virginia Beach, just 3 miles from the oceanfront strip, we have been a local's favorite for fresh seafood since 1989. 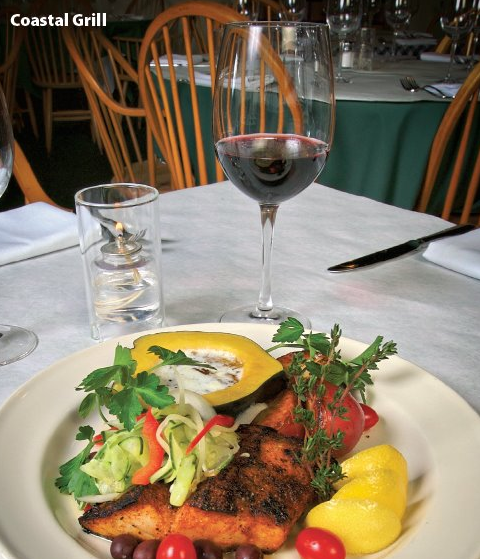 Famous for our soft shell crabs, tuna and other "blackboard specials," you are sure to have a memorable meal. Locals frequent this restaurant on a regular basis to experience the cuisine that has been winning local and national recognition for years.